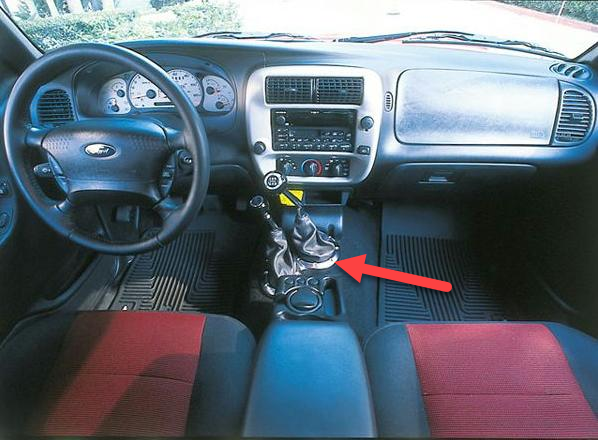 Just got a sweet 2003 Ford Ranger XLT FX4 Level II - Manual Transmission/Manual Transfer Case but it is missing the bezel between the twin stick boots and the carpet. I know they're hard to find but I'm hoping someone on here has one or maybe has a source. Fingers crossed and thanks for the help; these forums are indispensable when it comes to information about my new rig. Lol, that's my picture on the bottom. Here's two links to junkyards that have Level II trucks listed. They may or may not still have the trucks, and they may or may not sell you the parts you are looking for. All you can do is call and ask them. This is how I bought most of the Level II stuff I've sold. 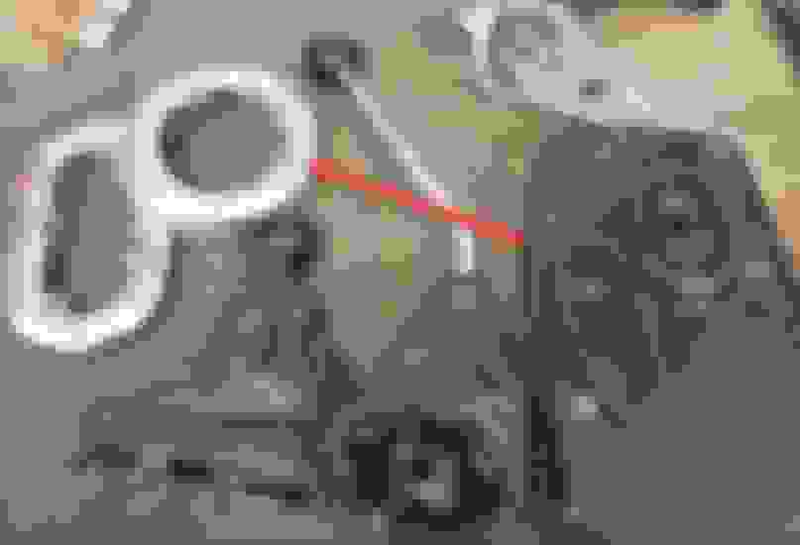 Oof - sorry for ripping off your pic - I just found it was so much easier to 'show' what I was talking about than trying to describe it. Thank you so much for the contact - I found several Level II trucks to follow up on from the Hollander website. Fingers are crossed. You're fine, I'm not one of those "That's my intellectual property" types. lol. If for some reason those contacts fall short, type 1L54-BB and 2L54-BA into the search bar on ebay. Those are the base part/engineering numbers that are used to identify the manual transfer case for an 01-03 Ranger. You'll probably see some overlap in contacts you've already reached out to, but you may find some new ones too. And if that falls short, just search for things like 2002 Ford Ranger Door or Fender. Sometimes sellers will include pictures of the vehicle the item came from, and you may be able to find a new contact if you find a truck with the twin stick setup.